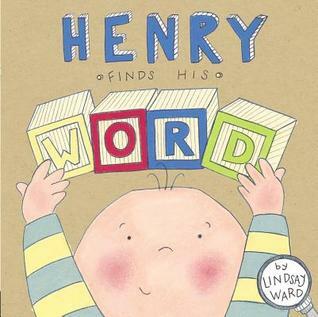 Henry found his first word, and he wasn’t afraid to use it! Play a word game with your preschooler or kindergartener. Start with syllables (the easiest parts of a word to recognize) and move up to letters (the most difficult and abstract part of a word). 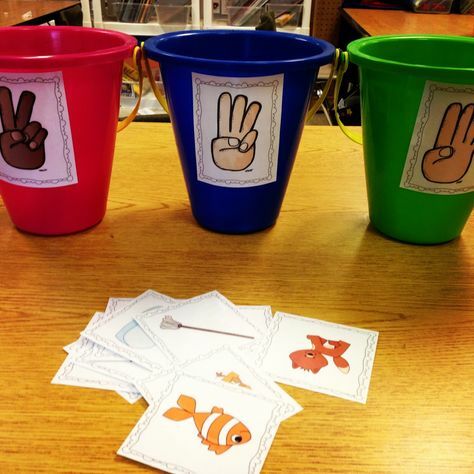 SYLLABLES: If you don’t have picture cards, play this game orally. Clap out the syllables of a word. Count them. Add them to a tub or separate into groups on a table. 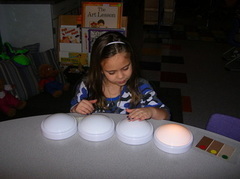 This is fun… tap the lights for each syllable! 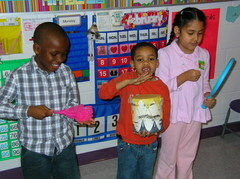 Use musical instruments to count out syllables. LETTERS: When introducing letter sounds it’s easiest to start with hard consonants before vowels or letter blends. Also, start with the beginning sound of a word since it’s the first sound a child hears and makes. Work on ending sounds before middle sounds, as those are usually consonants also. WORDS: When your child has a good mastery over individual sounds, you can move onto complete words. Play with rhyming words or compound words. 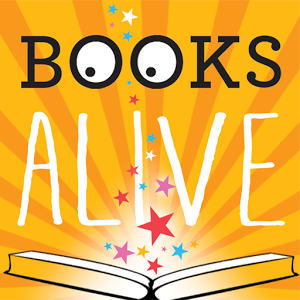 Say two words, have your child repeat the words and give you thumbs up if they rhyme, thumbs down if they don’t. Or if you’re practicing compound words, thumbs up if the two words can become one word and thumbs down if the two words cannot become a compound word.